LEEG WON PRIZE FOR 2018 CHINA INDUSTRY TRANSMITTER BRAND TOP10! - Minhang, Shanghai, China - Shanghai LEEG Instruments Co.,Ltd. 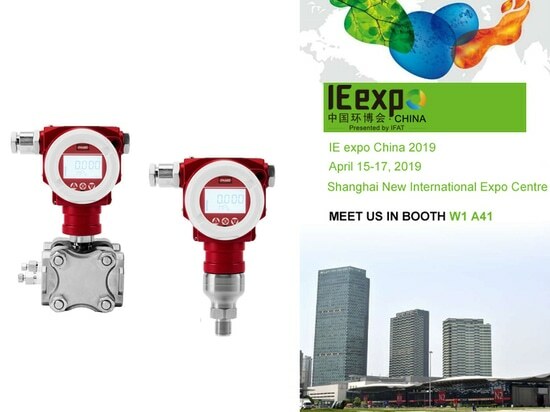 News & Trends> Trade Shows & Events > Detection - Measurement > Shanghai LEEG Instruments Co.,Ltd. > LEEG WON PRIZE FOR 2018 CHINA INDUSTRY TRANSMITTER BRAND TOP10! 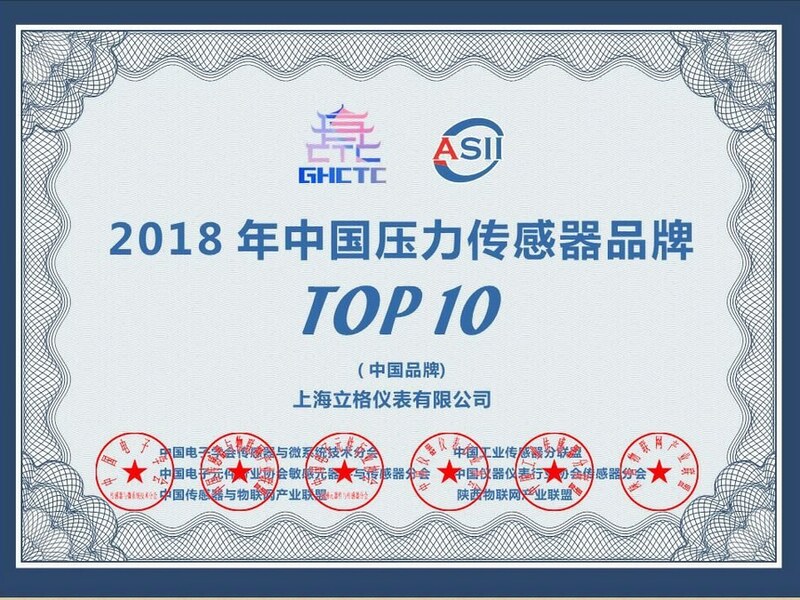 LEEG WON PRIZE FOR 2018 CHINA INDUSTRY TRANSMITTER BRAND TOP10! On September 7th, 2018 Xi'an·Shanghai IOT International Forum – Intelligent Sensors and IOT Application Development Forum was held in Xi'an High-tech Zone. 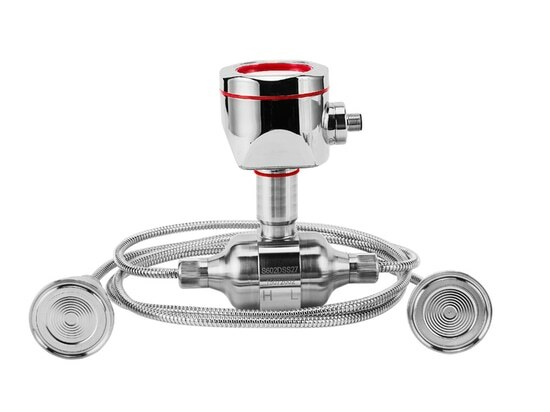 During the period, “China Top Pressure Sensor Brand Top10” was released. LEEG has obtained this awards for two consecutive years. 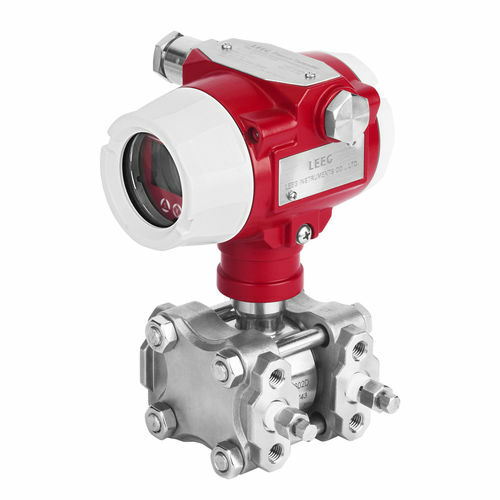 This is also the witness of the monosilicon technology pressure transmitter has become the flagship product of the domestic pressure transmitter industry. 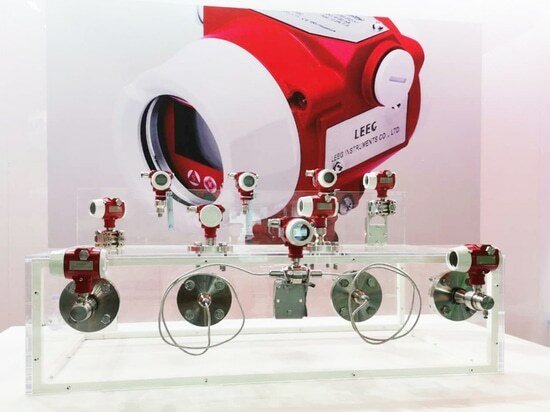 With the rapid development of IOT, LEEG monosilicon pressure transmitters are undergoing upgrade and change. 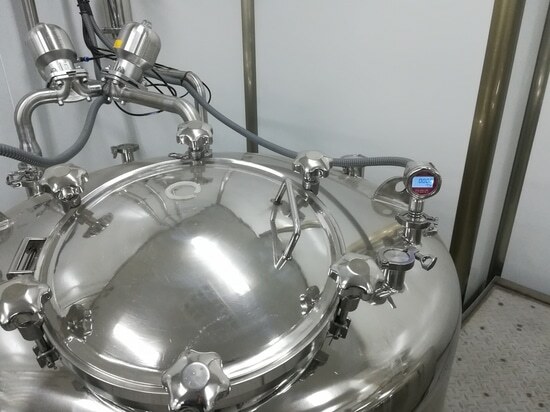 "Smart Interconnect Pressure Transmitter" appears in front of us. 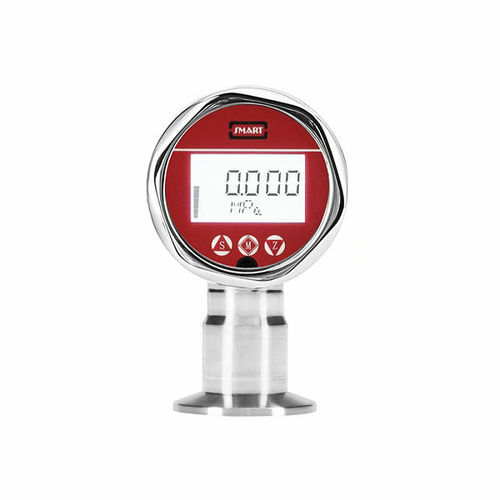 It will provide high-precision 0.05% and ultra-high-precision 0.02% pressure measurement signal output for the industrial IoT ecosystem dominated by control system manufacturers, helping the DCS system to accurately control the process and analysis big data of industrial cloud operating system. 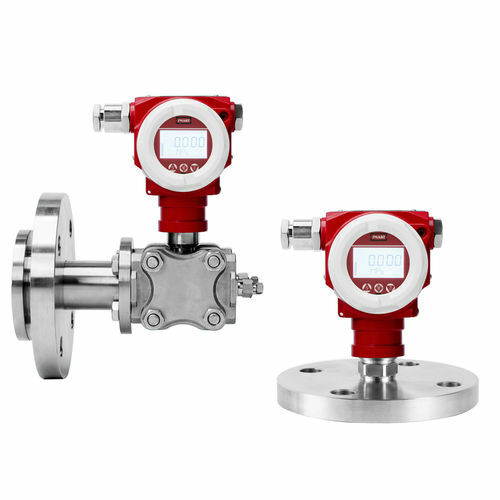 On the other hand, the operational status data of millions of “Smart Interconnect Pressure Transmitters” from different factories around the world are aggregated to the server, using the pressure measurement expertise of the manufacturers for big data analysis, and remotely assisting users in maintaining intelligent interconnection pressure transmitters, quickly solve field problems, and continuously improve the performance of smart connected pressure transmitters.